← To the lady who told me I needed a full bladder.. Results from the infamous unnecessary, necessary MRI are back. Normal! That means that they didn’t see anything (fibroids, etc.) in my uterus that could cause problems with the embryo implanting when we get to that point. 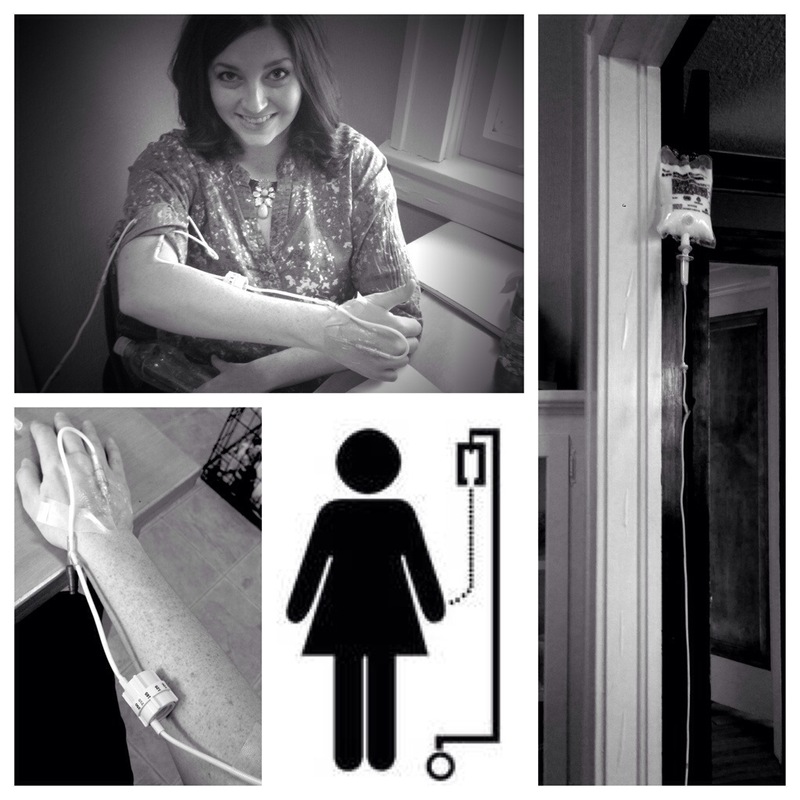 Today was my at home intralipids infusion day. IL is what they use to treat Natural Killer cells and this is what my nurse had to say about it.. Since I work in the medical field, they allowed me to do an at home infusion. Thankfully one of my wonderful friends agreed to swap cupcakes for helping me start an IV. Everything went well and the infusion lasted about 1.5 hours. The Stuffed French Toast cupcake was amazing. I have missed this particular cupcake shop! W is back from Finland and we have plans to see family tomorrow before leaving for 2 weeks for our appointments. It’s really happening!! This entry was tagged infertility, infusion, intralipids, IVF, natural killer cells, nk cells. Bookmark the permalink. I think we may have the same doctor… Dr. S? Did he write a book? I wondered when you wrote aout traveling and heading there so early.